The U13 Girls hockey team headed down to Truro School to compete in the Cornwall Hockey U13 In2Hockey Tournament. 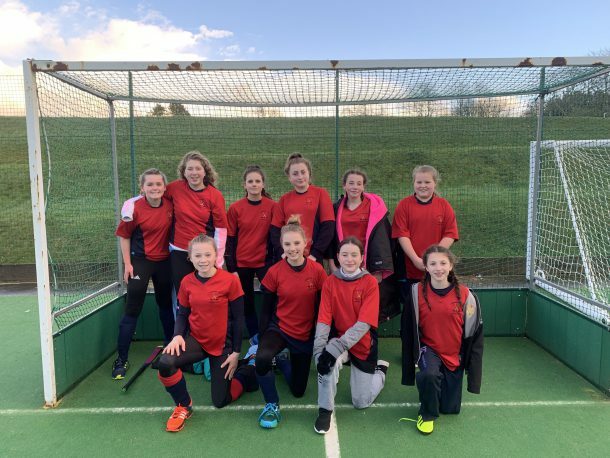 Despite battling some hard weather conditions all day and some strong opponents on the playing field, the girls managed to secure 2nd place out of 19 teams which takes them through to the West Girls IN2HOCKEY Hockey Finals at Millfield in April. Well done to all the girls who played, it was an amazing performance from each and every player.